Now has taken a minority stake in The Pool, an online magazine aimed at women that was co-founded by Lauren Laverne. 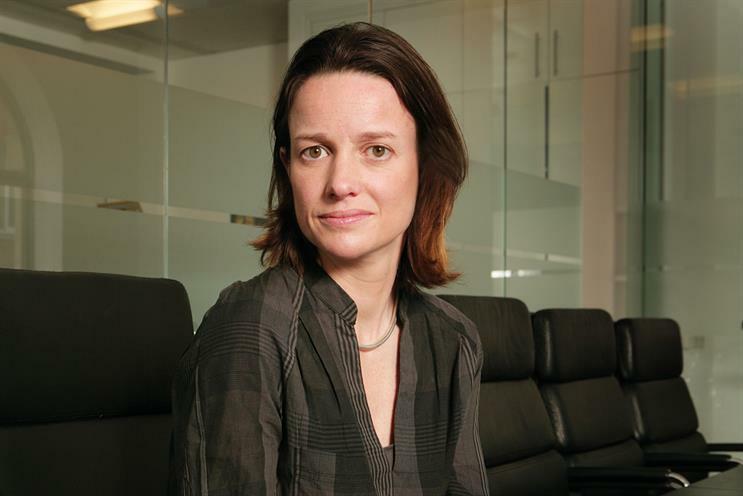 Melissa Robertson, chief executive of Now, will become the fifth member of The Pool’s board. The agency is understood to have taken an estimated 10% stake in The Pool for a six-figure sum in the second round of investments. A private investor also took a stake in the company. In the past couple of months, Now has been helping The Pool with data analytics to drive audience targeting for its editorial and commercial strategies. Now will also work alongside The Pool on a new brand launch in the feminine care category. Robertson said the partnership will help Now understand the way a publisher works, while Now will share its creative insight with The Pool. She added: "For us, it’s a new world of publishing and content. We’re very interested and excited by not only how The Pool broadcasts content but how they curate it and schedule things throughout the day – and how they commercialise that and maintain integrity."